Want to build your own speaker cabinet but you are not sure what speaker to use and what size the cabinet and porting should be? 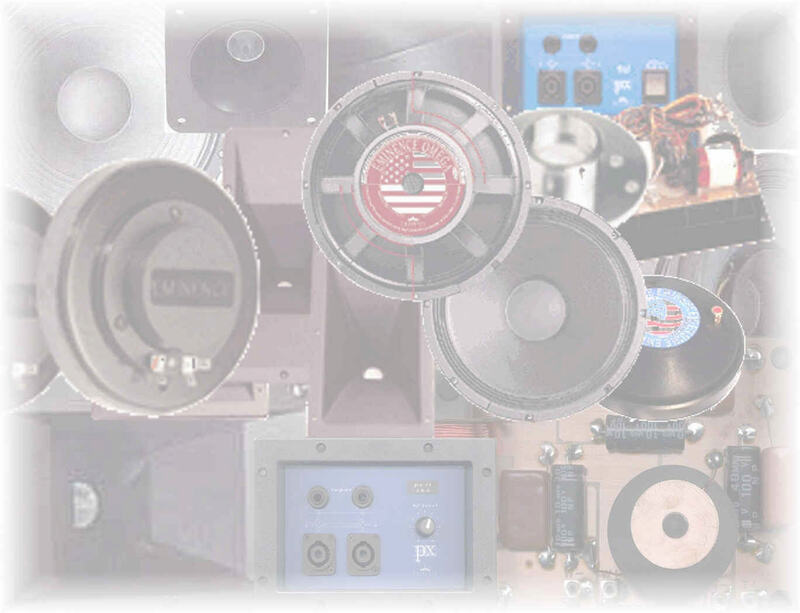 Do you have an empty speaker cabinet and need help with speaker selection? Call US Speaker at 1-877-732-5374 or click on this link to email us your questions.